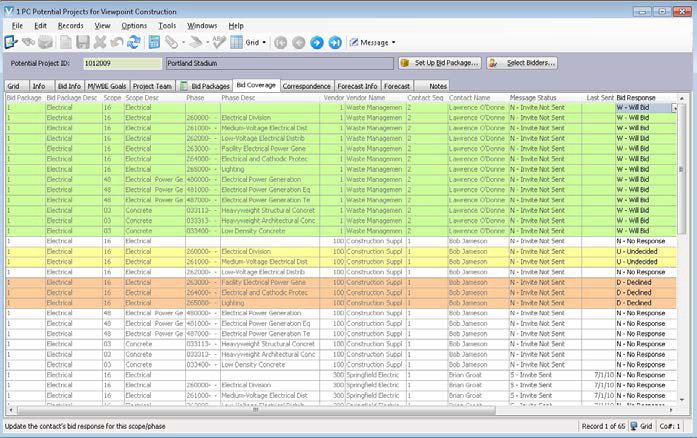 Viewpoint Vista™ is part of Viewpoint’s construction software suite providing contractors with insight into project revenue and cost management that is tightly integrated with accounting and project management — ensuring every project is under budget and profitable. With this software suite, contractors benefit from accounting and project management, document control and an easy-to-use mobile application that captures field observations from the job site anywhere, anytime. For pricing information, or to speak with an expert, fill out the short form below. Access the system anywhere there is a WiFi connection. Choosing which Vista package is right for your organization is simple. Our offerings provide improved functionality and value, with everything a contractor needs to run their business. 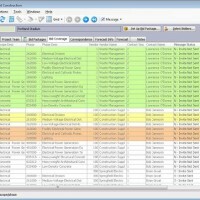 Two packs and three options can be added to Vista Core Construction. Our core Vista package is anything but basic. It provides a complete set of connected modules designed for efficiency, accuracy, and speed in all aspects of your company’s financial and HR activities. Core Construction gives you our most popular capabilities. It’s a complete package of the tools you rely on every day. This is a tremendous value that keeps your business humming. For customers with a service business, this package has you covered. It gives you the modules you want and need for financials, plus the ability to set up service agreements for recurring customer work. You’ll be able to easily create work orders to manage job scope and billing, keep tabs on your inventory, and use the dispatch board to keep your field techs doing the right work at the right time and place. It’s all tightly integrated with the Vista Construction Core so you can not only pay your techs and suppliers, but get bills out and cash in fast. This package is ideal for Heavy Civil work, adding specialized capabilities to the Core Construction Package. Heavy Ops gives you visibility into material sales and inventory, while also providing equipment management and maintenance for heavy machinery. This is the organizational simplification that your team needs to work efficiently and effectively. We understand that some users require a bit more specialized control in certain areas of their jobs. That’s why we offer these add-on options to help them power through. This option gives you the control to customize Vista to your business and the way you work. Powerful features like user-defined fields, custom tables, and configurable work-flows are unique. For small jobs and simple tasks, setting up a new project in Vista might be more than you need. 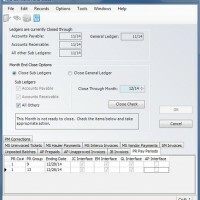 The Work Order option allows you to initiate, track, and bill for these tasks quickly and simply. Tracking equipment hours and maintenance can be a full-time job. For companies with extensive equipment needs, this option puts you in the driver’s seat. Whether you sell to customers or use parts for your own jobs/equipment, this option simplifies the ordering, stocking, and managing inventory.